Back in 2008 I became a part-time student on the excellent University of Edinburgh MSc in eLearning (now known as the MSc in Digital Education) course. This was in addition to my full time role as EDINA Social Media Officer – a really challenging balancing act but well worth it! In 2011, having slowly completed six modules (one module per semester) and had a semester break to prepare myself for the serious issue of research, I began work on my dissertation. I wanted to do something which reflected both my studies in elearning and my passion for social media so I decided to look at the relationship between transactions and connections in social media and continuing professional development. And, after that very busy year, and only 5 months after submitting it I am very proud to share my eLearning Dissertation: Continuing Professional Development in Collaborative Social Media Spaces. I won’t go into more detail in this post but if you are short on time I recommend looking at the Abstract and my four key recommendations for improving Continuing Professional Development (CPD) practice in Social Media. The dissertation has been live on the web since it was submitted and I welcome your feedback on it so please do take a look and let me know what you think. I do hope to publish further articles based on this work and will make sure I share those here as well. I would like to extend a huge thank you to everyone who participated in this research, who supported me through the dissertation research and writing up and to my marvellous supervisor Jen Ross. 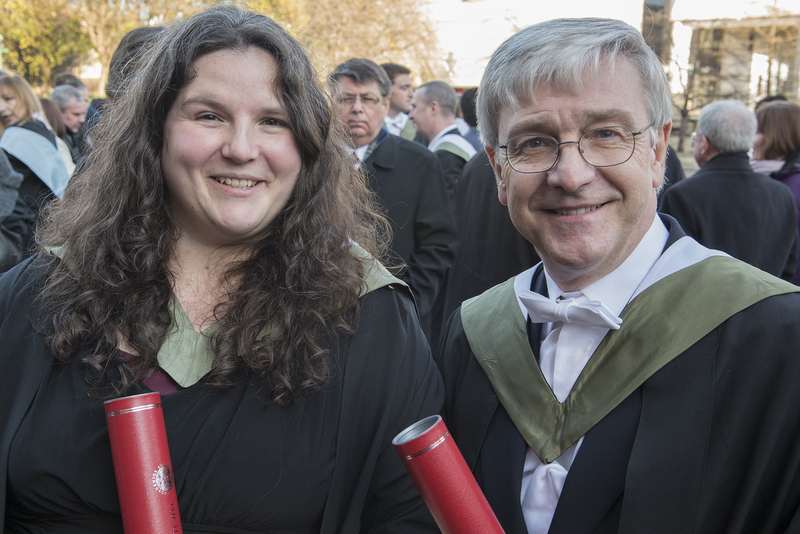 In late November I was delighted to graduate (with distinction!) in a rather excellent mixture of locations. The eLearning programme conducts a graduation in Second Life that runs in parallel to the in-person event. This year both myself and Austin Tate chose to graduate in Second Life in parallel with our in-person graduations. Being a wee bit cheeky I also sent the occasional tweet as well! It was great fun and lovely to be part of both graduations with their quite different vibe and conversations. And Finally… The Stand Up Comedy! Whilst I was writing my dissertation I had been regularly attending Bright Club Edinburgh, a brilliant stand up night for researchers. 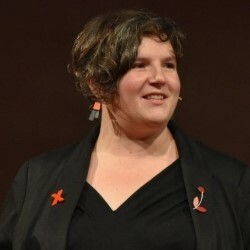 Completing my research meant that I too could take part so in December, with a rather serious head cold, I made my stand up comedy debut talking about some festive aspects of my research. Enjoy! This entry was posted on January 23, 2013 by Nicola Osborne. It was filed under Uncategorized and was tagged with brightclubedinburgh, CPD, dissertation, elearning, MScDigitalEducation, MScelearning, secondlife, social media.